You can enable Leverage Browser Caching via the settings page of WP Fastest Cache for Apache servers but You cannot be enable Leverage Browser Caching for the Nginx servers so you have to enable it manually. 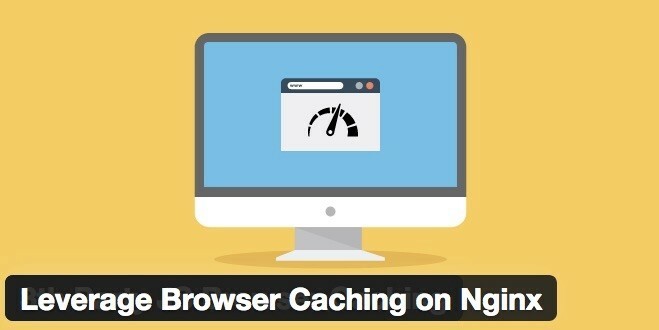 You need to add the following code into /etc/nginx/nginx.conf to enable Leverage Browser Caching on nginx servers. Restart NGINX after with this command.